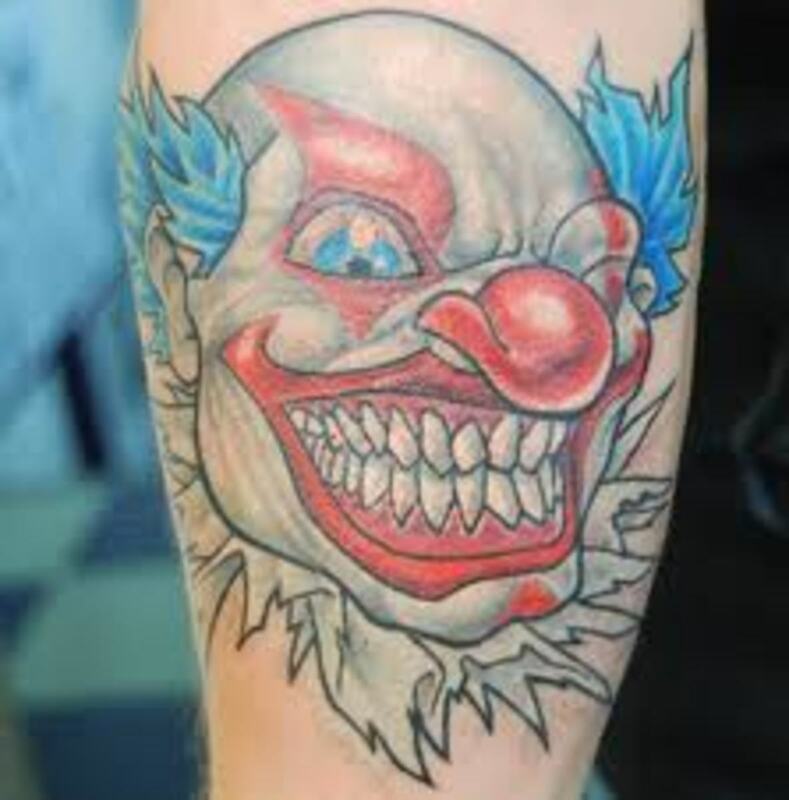 Although joker tattoos are not a mainstream tattoo design, they have had their peaks of popularity throughout the years. 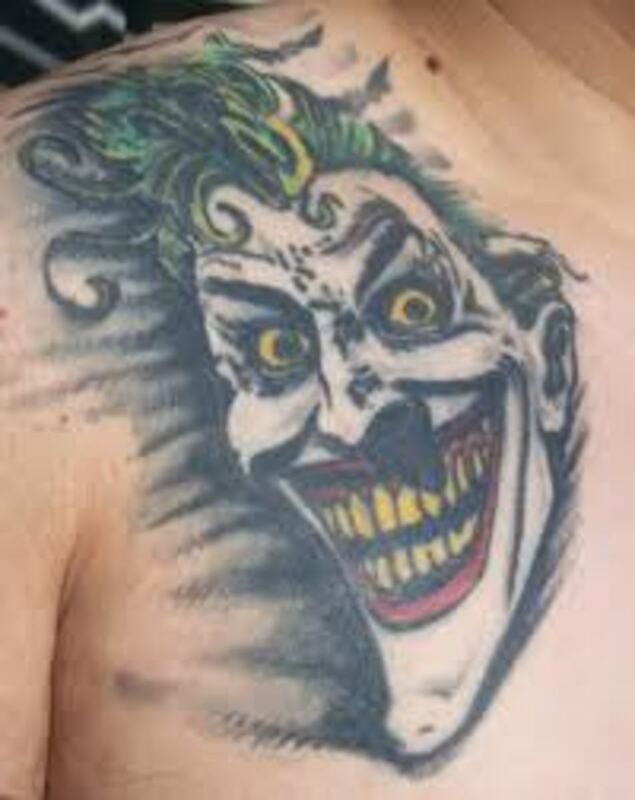 Joker tattoos can be a unique and creative design option that's very versatile. 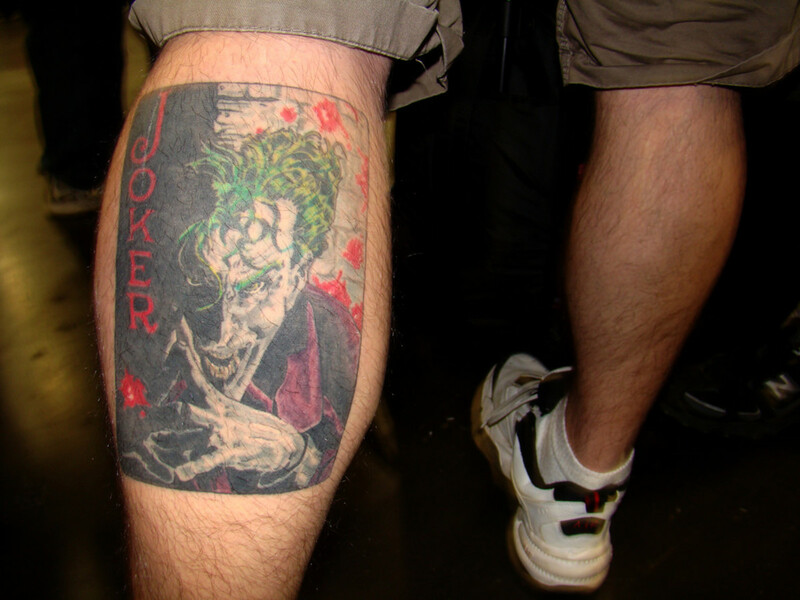 Although they can be designed in any size, due to the many detail options, we usually see joker tattoos in larger sizes. The most popular joker in recent history is the one from the Batman series. 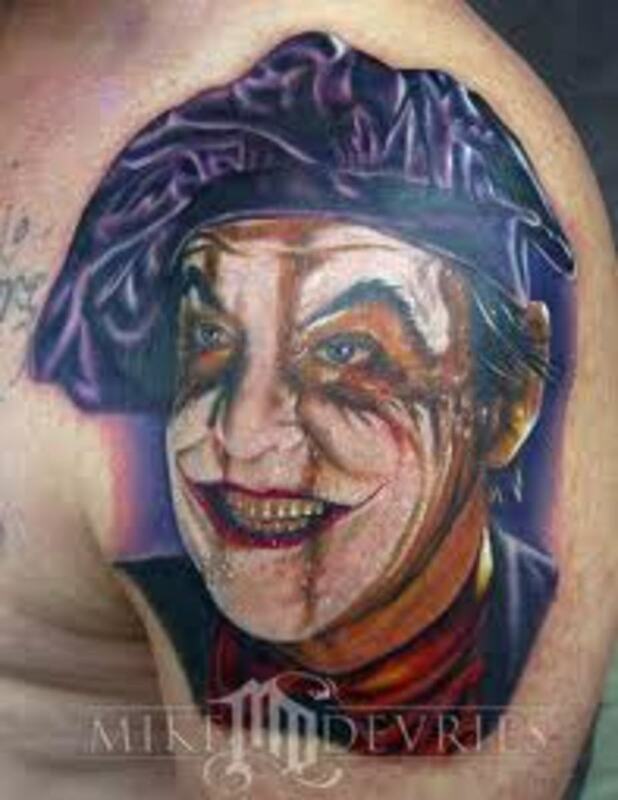 Jack Nicholson and Heath Ledger both played the character and you'll see many joker tattoo designs based on their characters. 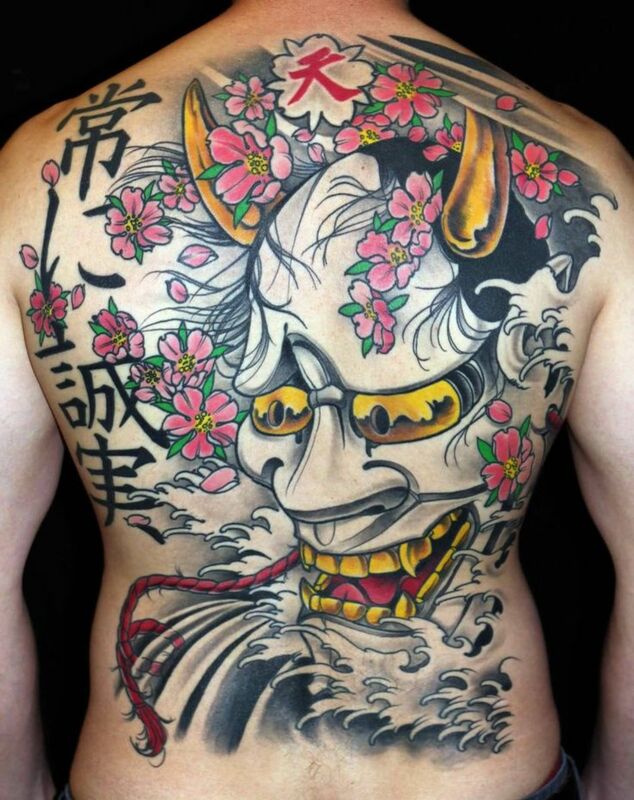 Since Heath Ledger played the role most recently (and memorably), you'll probably see more tattoos based on his interpretation. 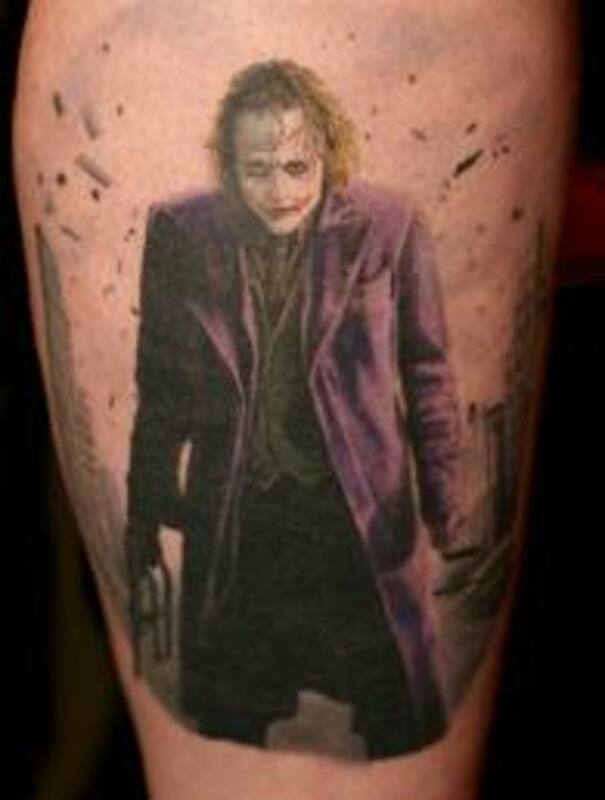 Since Ledger passed away, there has been a renewed interest. 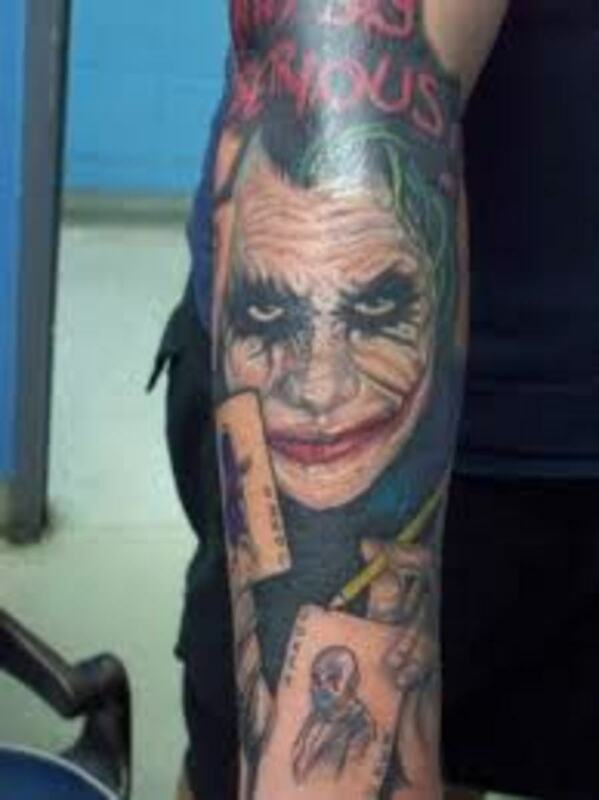 The comic-style Joker is usually portrayed with green hair and a face painted white. His eyes are outlined in black paint and he wears red paint on his lips that spreads toward his cheeks from both corners of his mouth. He is usually portrayed with his famous purple suit and tie. 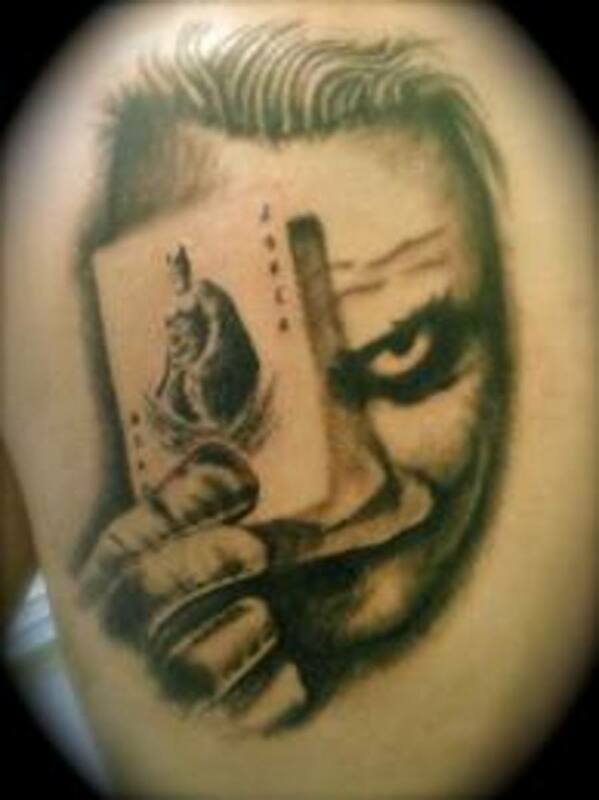 The other popular Joker design inspiration is the face of the traditional playing card. In standard decks, there are usually two Jokers. Usually, card games have no use for these cards and so they don't join the game. This card is sometimes used as a replacement for a lost or damage card. 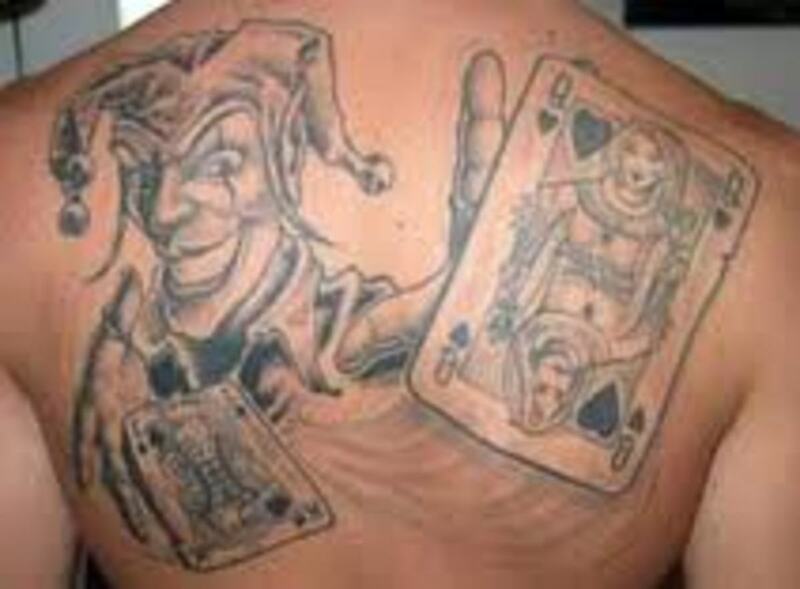 The Joker, Fool, or Jester is a mysterious character who's also seen in a Tarot deck. His number is 0 and he represents the unending cycles of life. 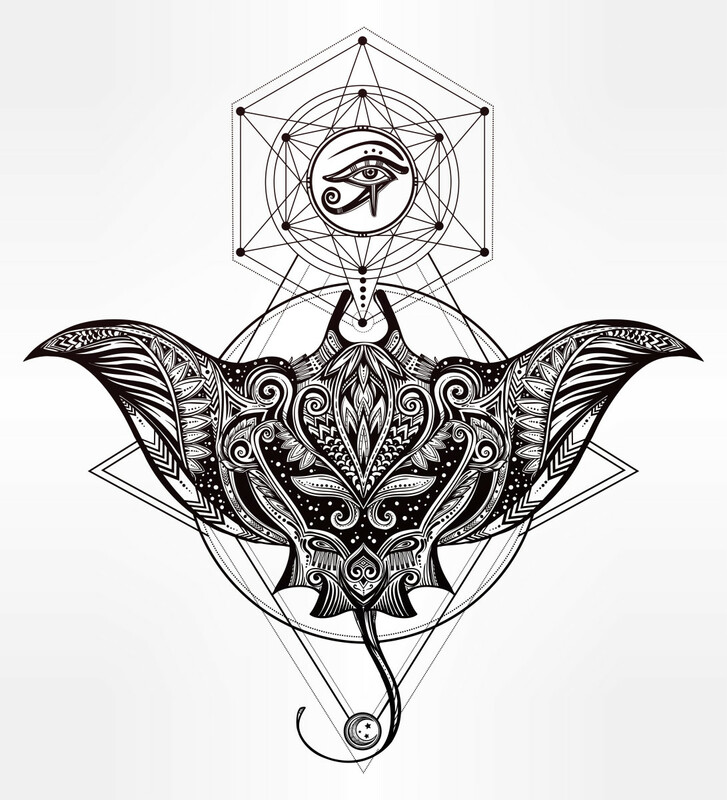 Mostly, what all the Jokers have in common is that they are wild card, a mysterious and unpredictable character who can change the whole story. 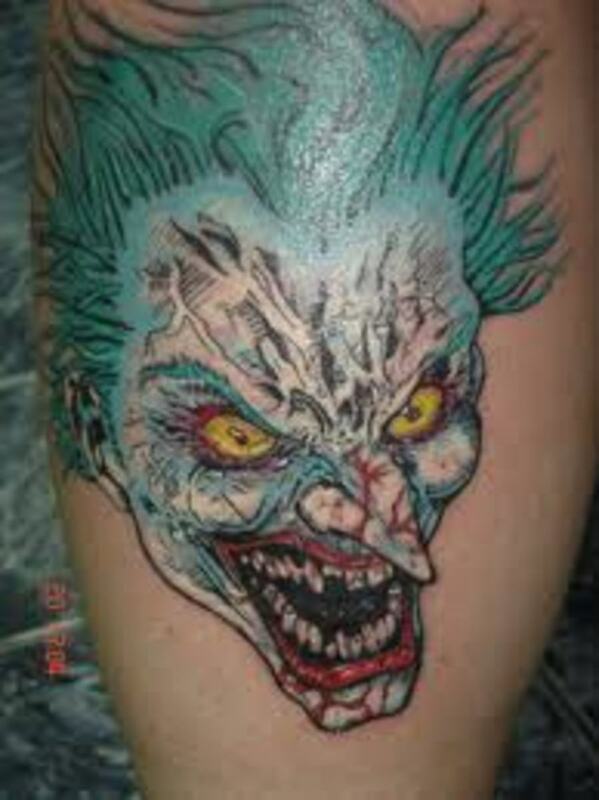 Below, you can find some of the interpretations and meanings behind the Joker tattoo. 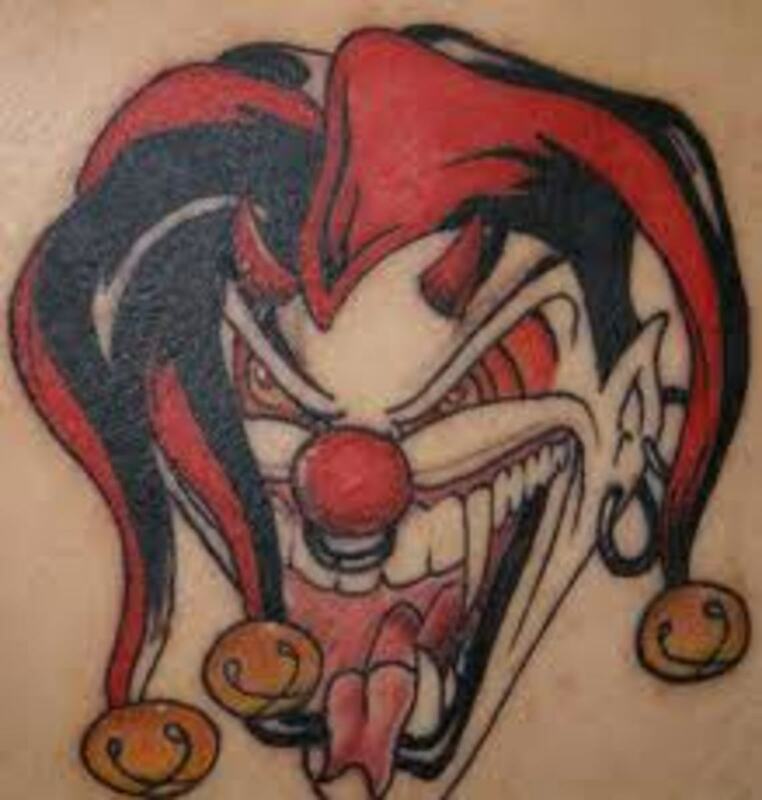 A joker is someone who gets joy and pleasure by playing tricks on others. 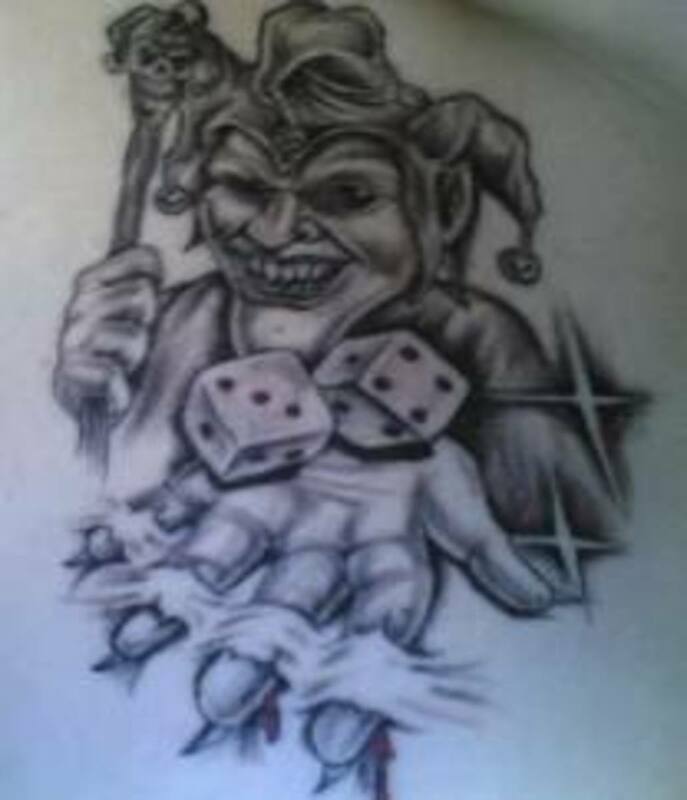 Jokers are usually mischievous, gaining happiness from the misfortune of others. They are also said to be evil as well. On a lighter side, the joker just wants to be the life of the show and usually is. Sometimes the villain is the best character. 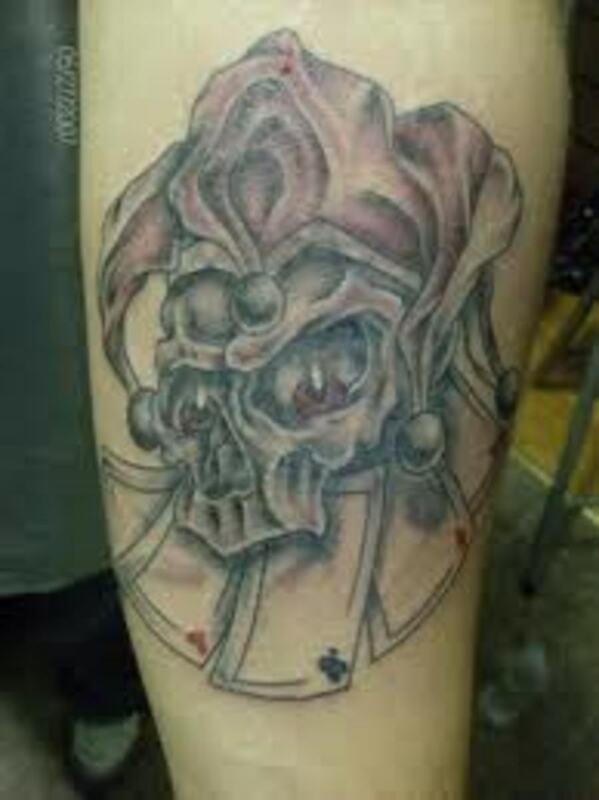 The jokers on playing cards and Tarot cards are also often used in these tattoo designs. 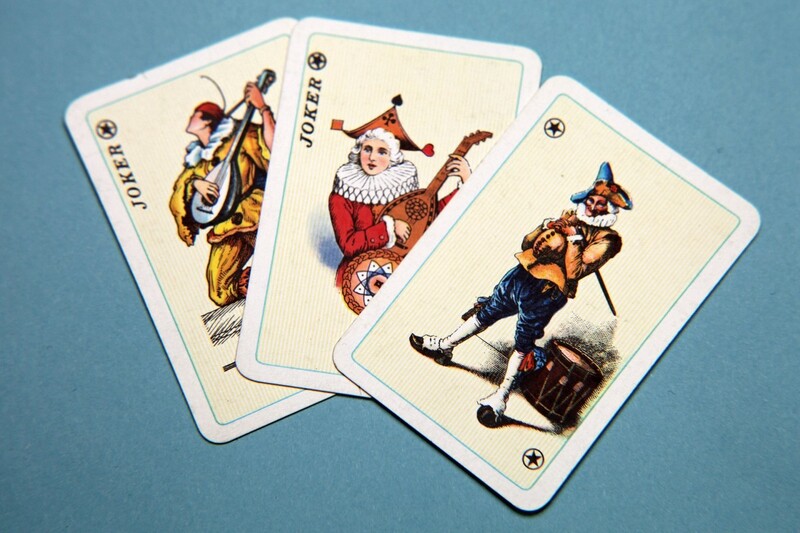 These jokers are usually portrayed with the pointed hat and similar clothing as seen on the cards. 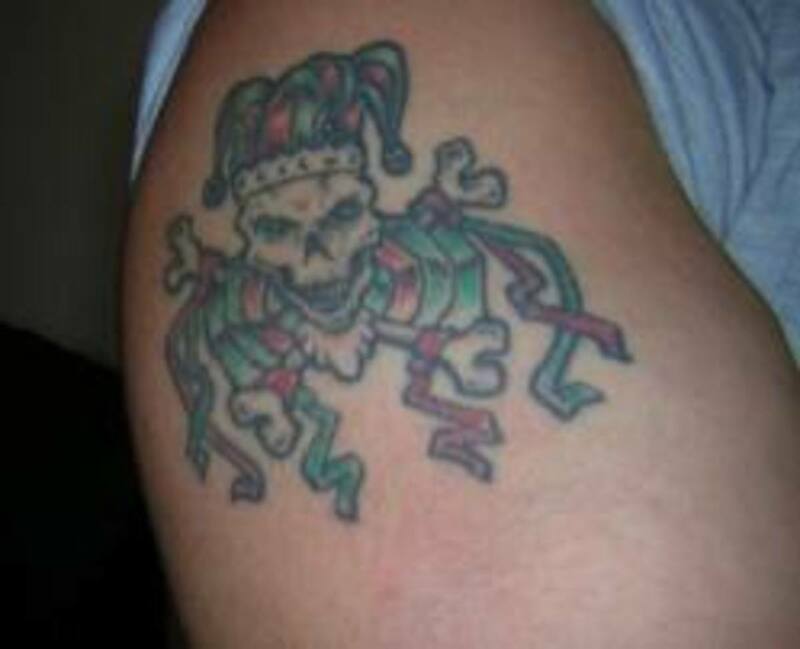 He might be portrayed as having a skull rather than a face. 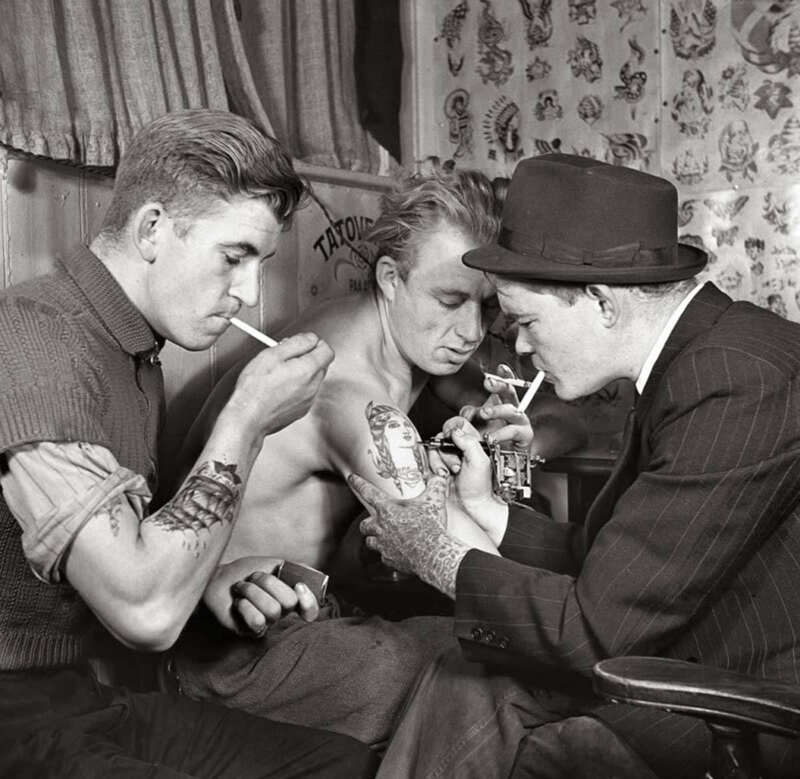 They can be portrayed to look realistic or as a cartoon. 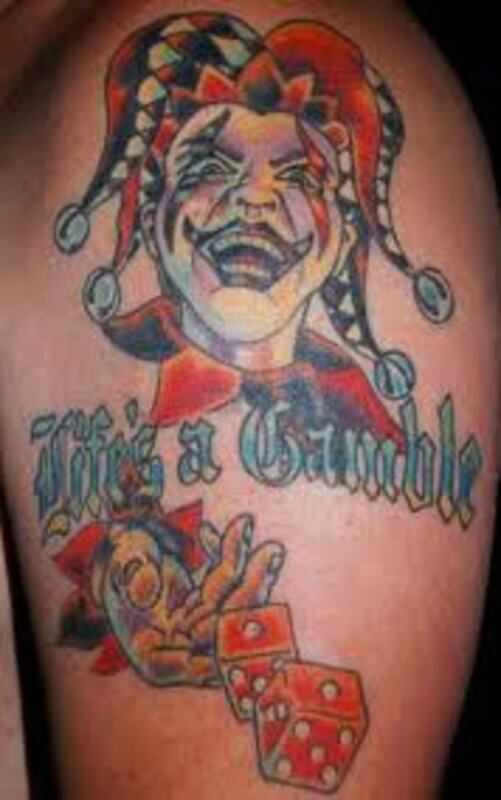 If you call someone a Joker or a wild card, you're saying that they are mysterious, possibly irresponsible or reckless, and certainly a bit loony or unpredictable and nonconforming. They are the black sheep, the loose cannon, the crazy one that may either benefit or hurt the game. 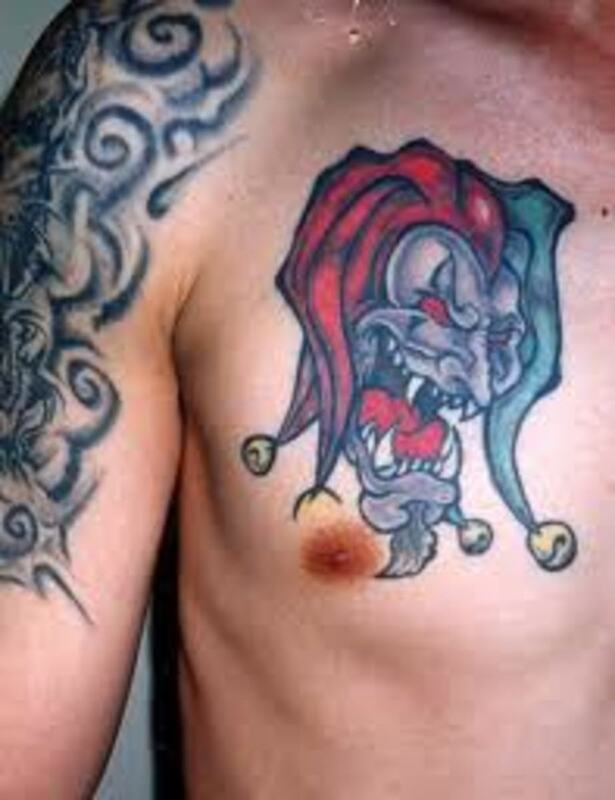 You never know what a Joker is going to do or how this wild card is going to behave. 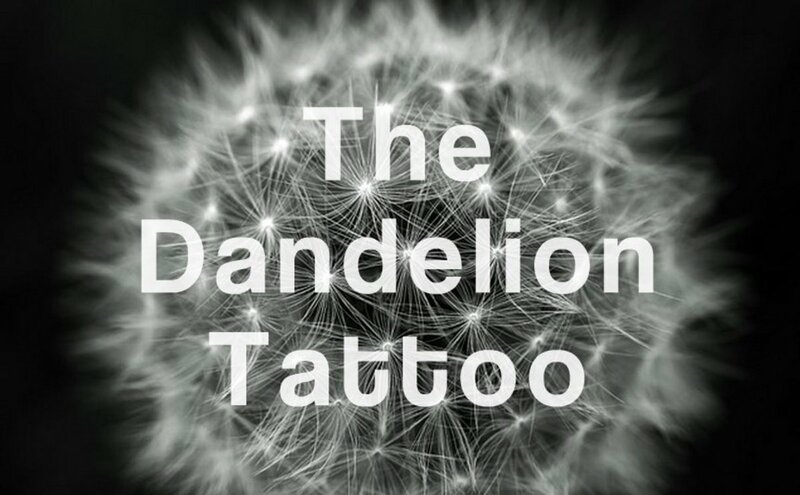 You can't control the wild card: He has a mind of his own and obeys his own rules. Thanks again to you all. 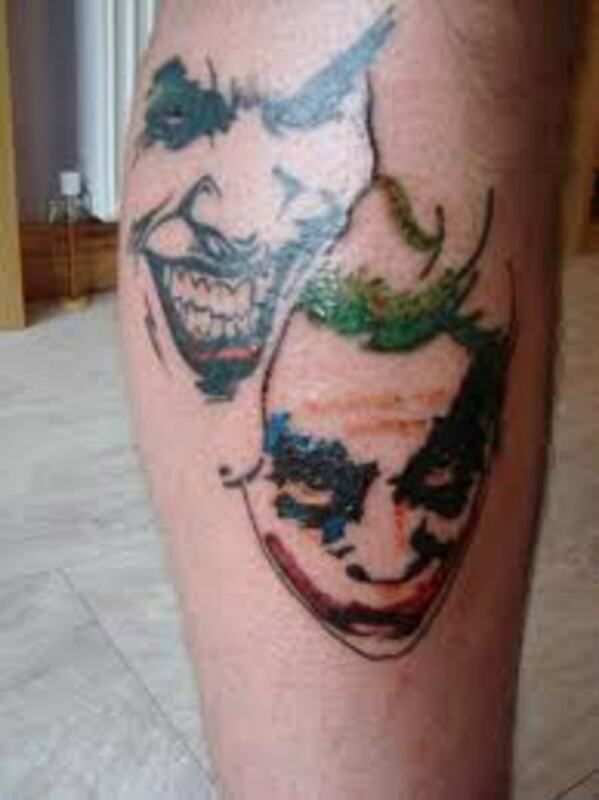 Someone into comics would be likely to choose a Joker or Batman tattoo for sure. These range in prices. 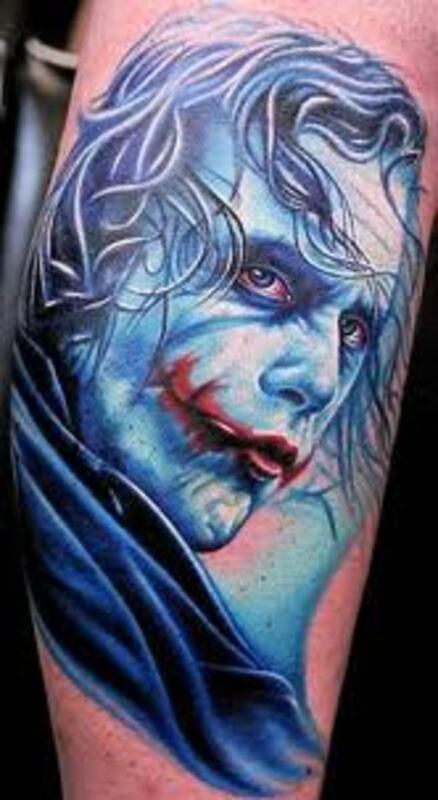 The Heath Ledger Joker detailed could be in the $500 range or more. More detail, more money. Wow these give me the creeps.Very well done as usual however I loved the old Batman and for me there is only one Joker and that was Ceasar Romero. 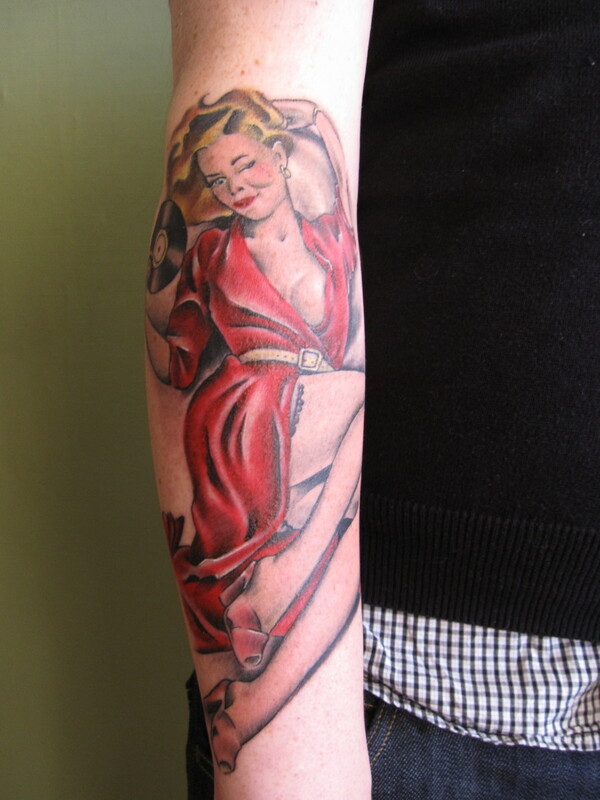 I suspect the tattoo also indicates whether the wearer is familiar with comics, the movies, card-playing or all three. Voting this Up and Interesting. 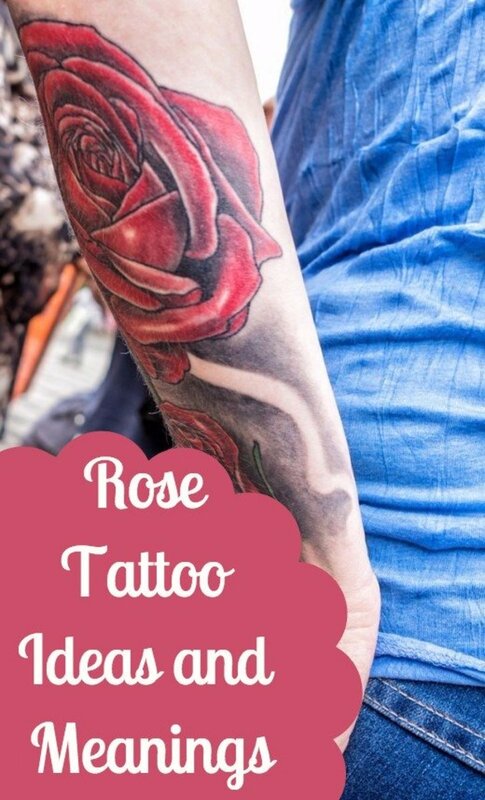 That is very unique and very tempting. To me, the idea suggests evil genius. 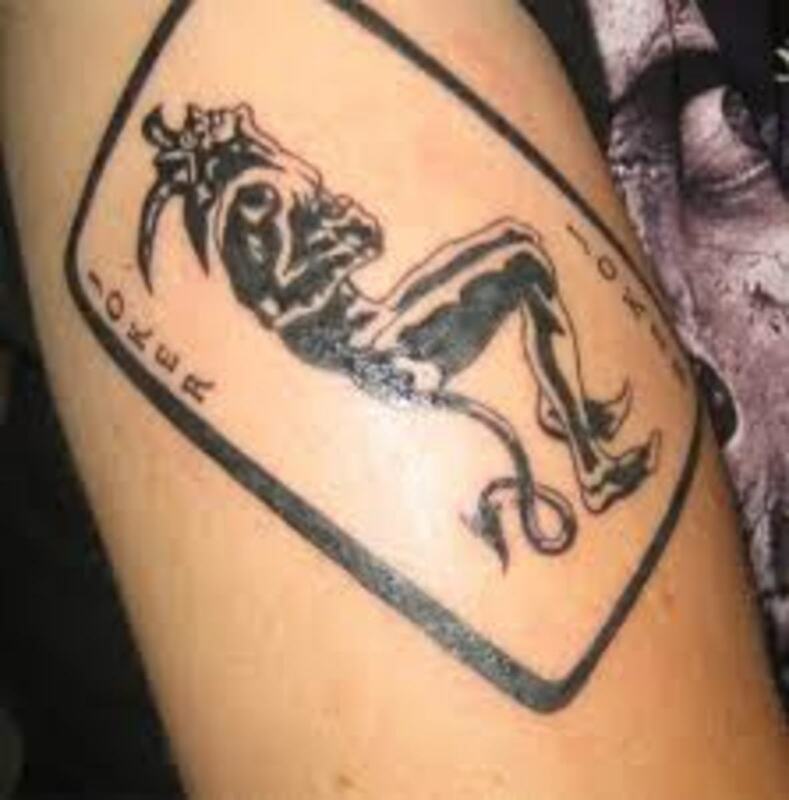 I love your tattoo hubs. 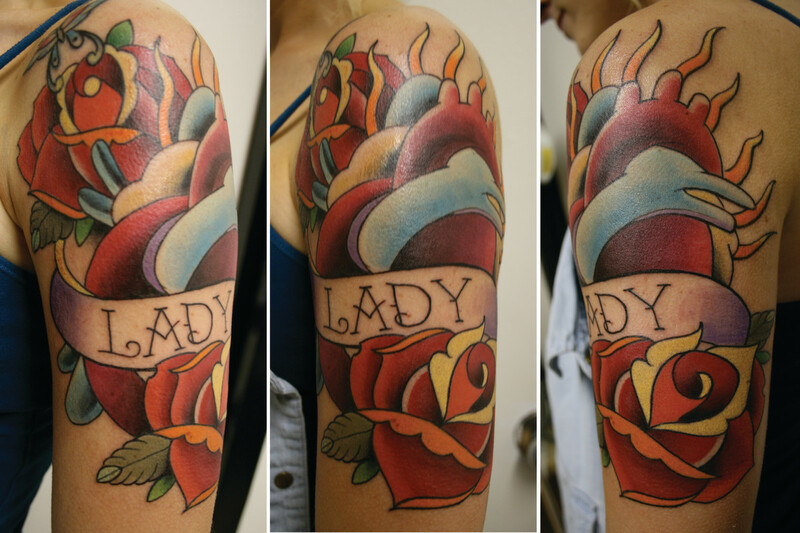 This one is excellent!